West Bromwich Albion’s Premier League Scholar of the Year for 2016/17, Dara O'Shea made the switch from Dublin-based St Kevin's Boys to the Baggies Academy at the age of 16. Originally a Gaelic footballer, central-defender Dara has featured predominantly for Albion's under-18 side since his arrival at The Hawthorns. But the youngster has also represented the Baggies' Premier League 2 side, scoring a phenomenal goal away at West Ham United in October. 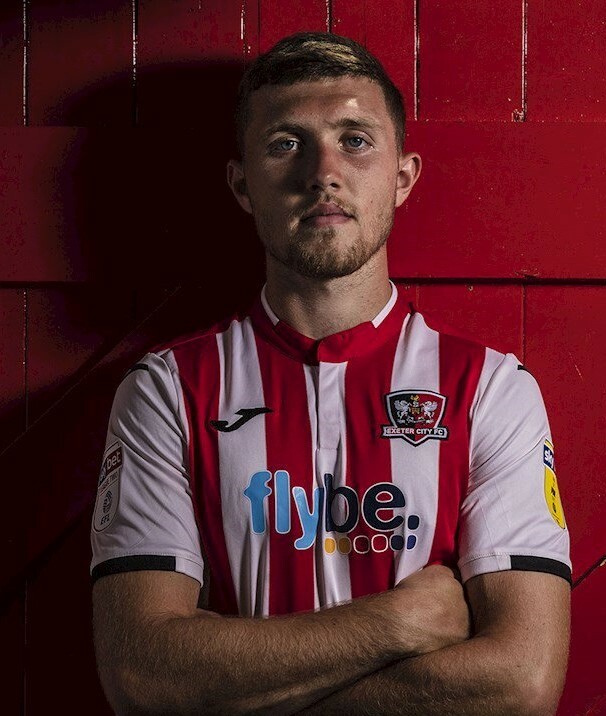 After impressing at Hereford in the first half of the 2017/18 season, his loan deal was extended to stay with Peter Beadle's team until the end of the campaign. 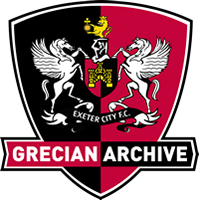 He signed on loan for Exeter on the 7th August 2018. The loan was extended in January 2019, to the end of the season.